Resen is a town in the south-western part of Macedonia. 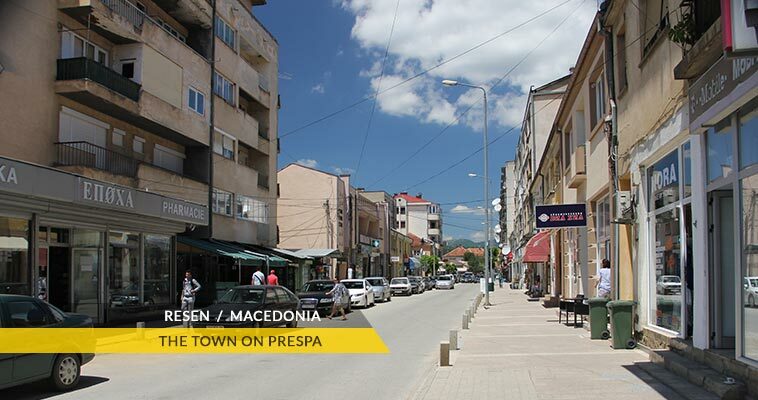 Resen is also the only town in the Prespa Lake area and is seat of Resen municipality. According to the 2002 census, Resen has 8,748 inhabitants. 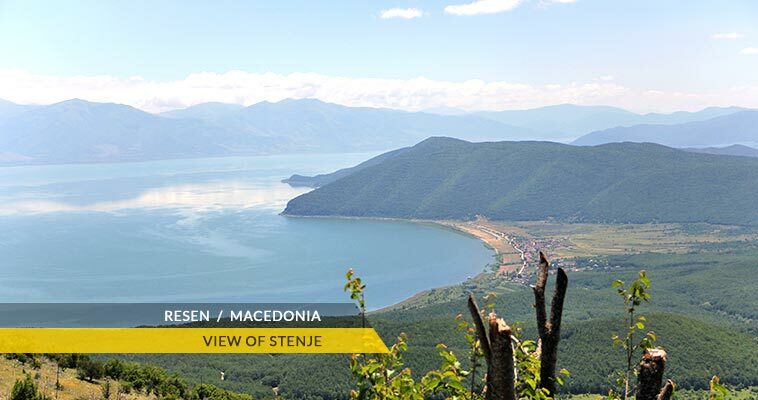 Resen rises 880 meters above sea level and is very close to Lake shore of Prespa lake. 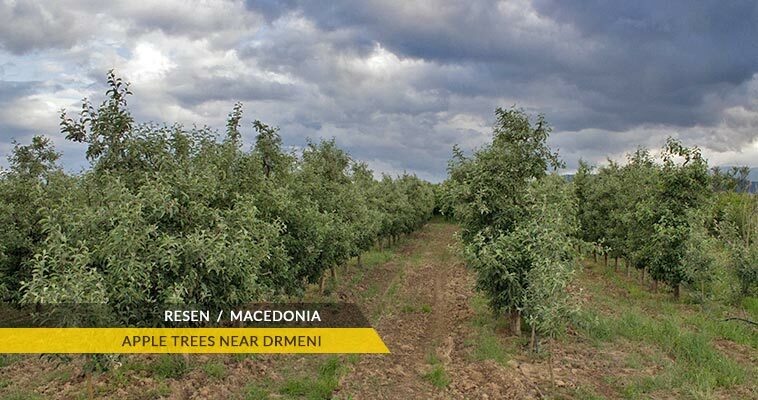 Resen is equidistant between Bitola (31 km) and Ohrid (35 km) and is located on the E-65 international route. Skopje via Ohrid is 193 km away. Resen is not a very large city and most of the sites are close to each other, so walking is the best way to get from place to place. 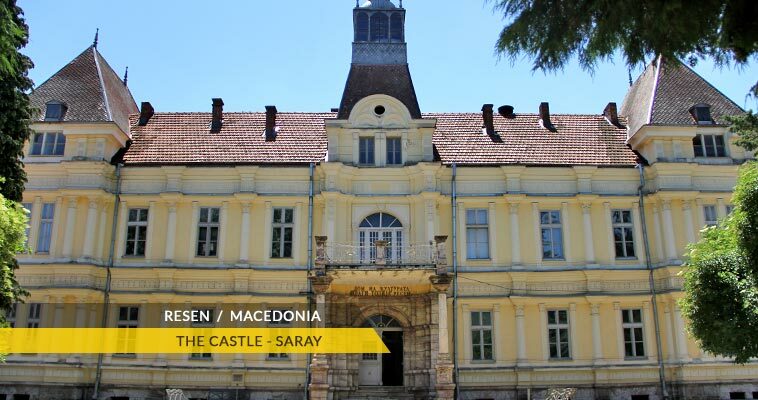 Resen is host of Prespa's Ceramic Colony, an art gallery that takes place in the Saraj castle. 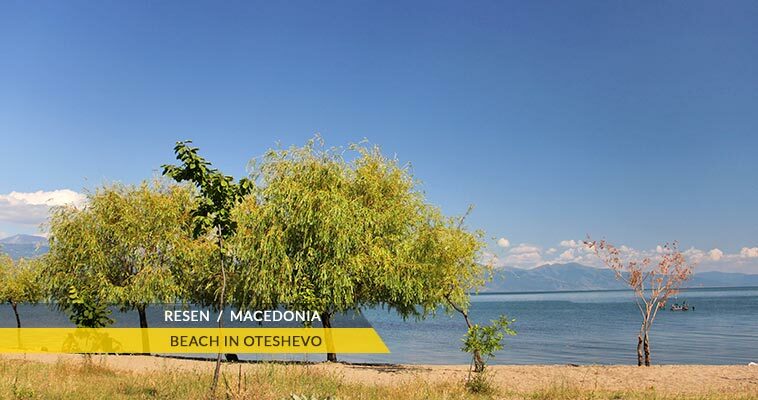 Resen together with the Prespa region as well, have a mild continental climate with cold winters and warm summers, which makes them a tourist desired destination, especially in summer. The mean value of the temperature during the year is 10,2°С. July is the warmest month with a temperature average of 21°С, while January has 0,3°С.